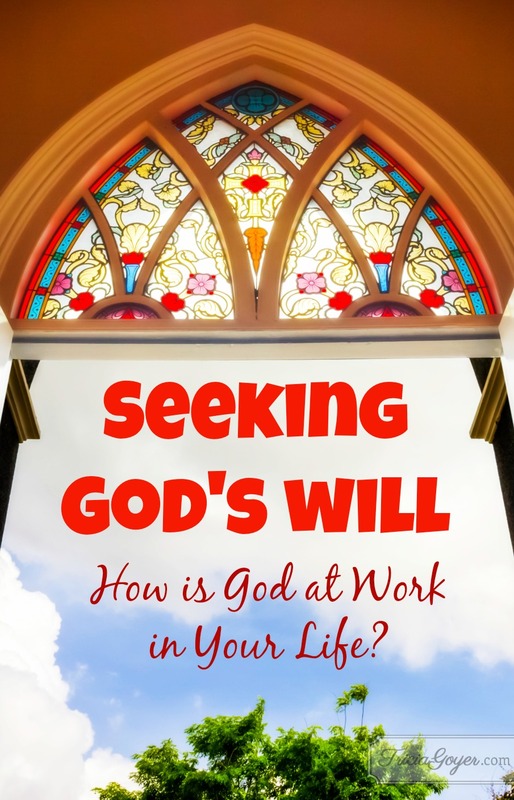 Seeking God's Will | How is God at Work in Your Life? You are here: Home / faith / Seeking God’s Will | How is God at Work in Your Life? God wants me to share the gospel with others. He wants me to plant seeds of salvation. God wants me to pray for others who are hurting or need God in their lives and they don’t realize it. Most importantly God wants me to be open to his will. Thanks for the wonderful post today.